We have a fleet of tow trucks available to service the entire city of Batavia. 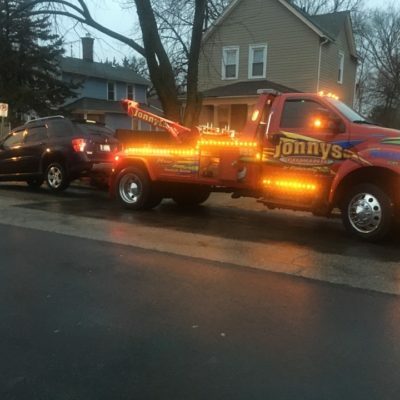 If you need you’re car pulled off the corner of Wilson Ave and Kirk Rd, a jump start in downtown Batavia or a flatbed tow truck for your vintage automobile, we can be there fast with capable, experienced, certified tow truck drivers. 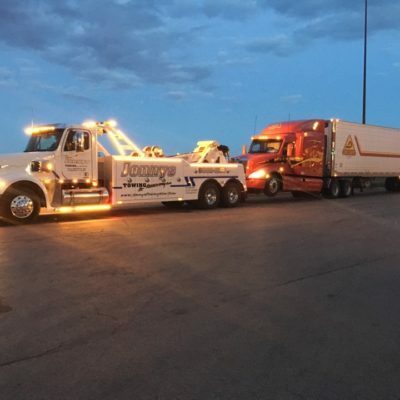 Our late model, well maintained tow trucks and equipment can accomplish any light, medium or heavy duty towing job, safely and securely, large or small throughout Batavia and all the Western Suburbs of Chicago. Please check out our list of services below. There is no parking allowed on city streets between 1 a.m. and 6 a.m. This ordinance is strictly enforced and carries a $15.00 fine. We understand that sometimes the presence of overnight guests or driveway repairs makes it necessary to park on the street. In such cases, please contact the Batavia Police Department (630/454-2500) for an overnight parking permit. The Batavia Police Department is open 24/7 to assist you. You will need to give the vehicle’s license plate number, description, and location. Parking on any City of Batavia street after a 2 inch snowfall is prohibited until the street has been plowed. Violating this ordinance can result in your car being ticketed and towed at owner’s expense.